Cairo’s nightlife is wrapped around bars and clubs, and a whole lot of buzz. Alcohol and drugs rob you from your identity while being sober aids in self-discovery. For all my sober friends, stop counting the days and start getting busy with these fun activities. Remember, you won’t know what you like unless you try! 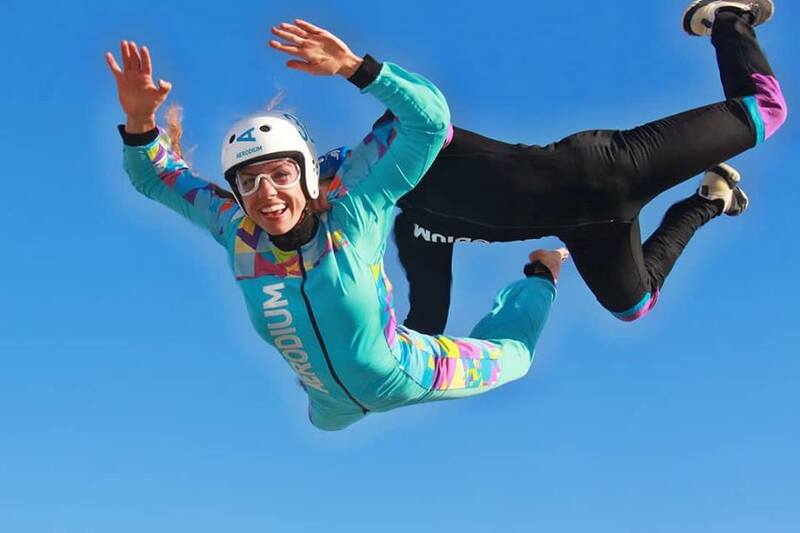 Aerodium, AKA the tunnel of happiness, offers indoor skydiving; it’s conveniently located in Cairo Festival City Mall. Click here if you dare to try! Like the good old days, watch an Arabic comedy play with a good old bag of Chipsy. Word on the street, Mohamed Heneidy’s 3 Ayam Fe El Sahel is a huge hit. Book your ticket here. 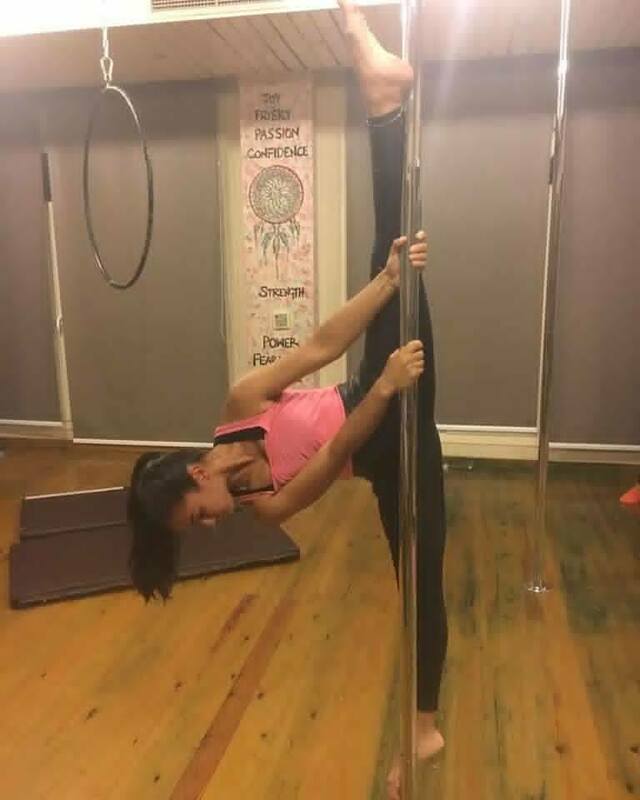 A great fitness strengthening workout, The Spin offers pole and lap dancing classes that don’t require signing up to a full program. Get in touch with your feminine side and give them a try here. Arab superstars are performing all year long. Elissa, Asala, and Amal Maher are performing this month! So keep an eye on Ticketmarche for more upcoming concerts and events. Ready to fly? 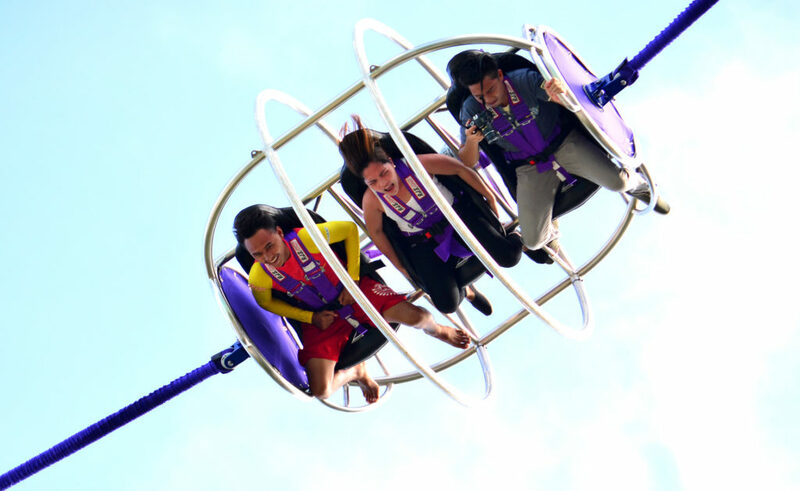 At Mall of Arabia, this adrenaline boosting Bungee ride will make your heart skip a beat, or two. Find out more here. Visit the Egyptian North Pole at Mall of Egypt. Activities besides skiing and snowboarding include playing with penguins as well as sledding. Head over to their website here. If escape rooms aren’t cutting it for you, your next bet is horror houses that are full of creeps. 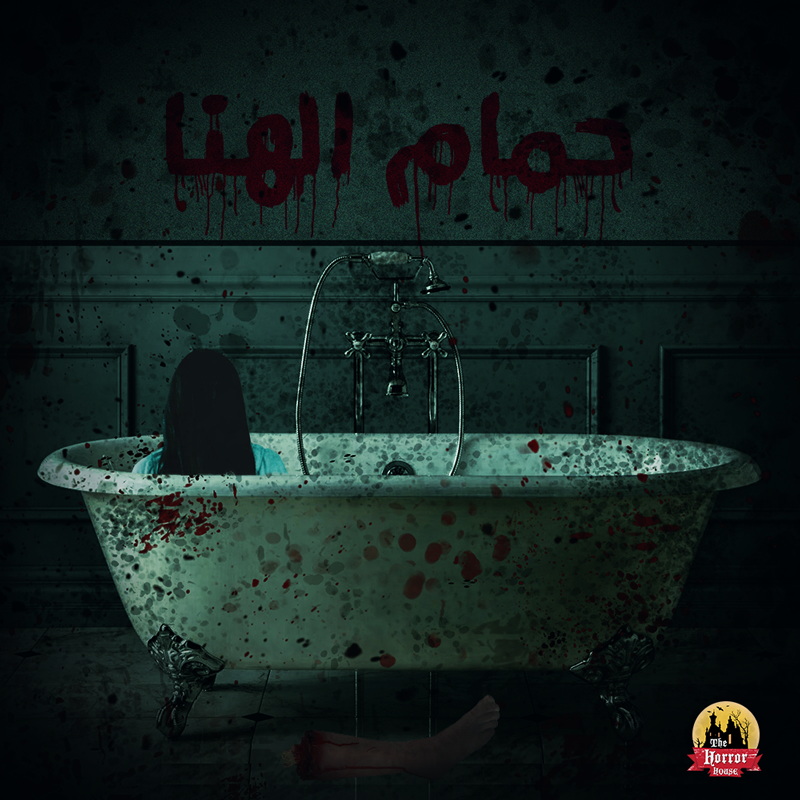 Make reservations with your bravest friends at The Horror House Egypt here. Perfect romantic date night idea or a friends night out for a REAL conversation with delicious food on the banks of the Nile. Sounds theraputic? Book your relaxing ride here. 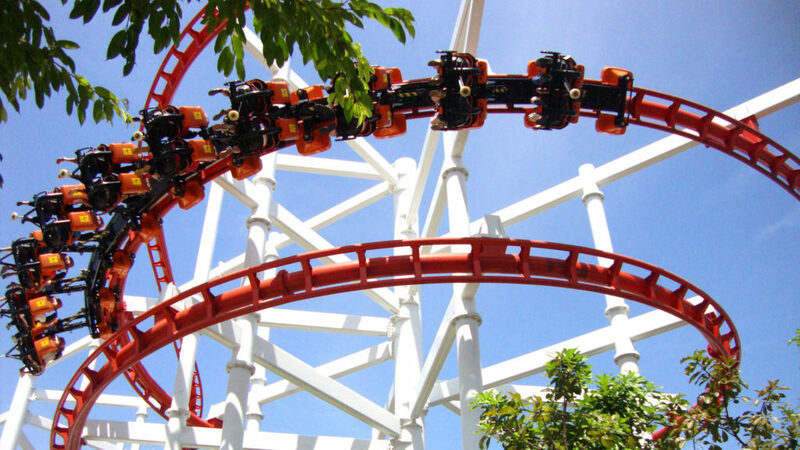 Unleash your inner child at the biggest amusement park in Egypt, full of wild rides and roller coasters. In for some fun? Check their page here.